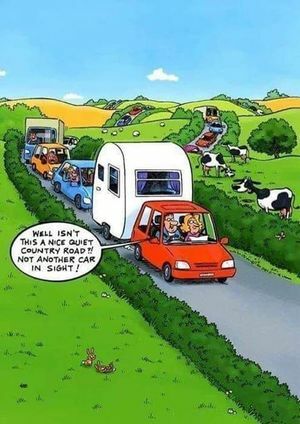 Our camping grounds at the Toowoomba Showgrounds offer a spacious rural country atmosphere and is an ideal place for caravanners to stop while exploring the Darling Downs. If you are travelling with pets there is no need to worry, your furry friends are just as welcome as you. We provide you with a range of facilities during your stay and only charge $25 a night. There is no need to make a booking, our grounds are only closed for large events, call our friendly team to check availability. We are open on public holidays and during Christmas. Some terms and conditions apply, please contact us for more details. Please note - the grounds are locked in the evening for security, please ask for more information. While staying at the Toowoomba Showgrounds, why not learn about our rich equine history by visiting at the Equine Hall of Fame, located within the Glenvale Room.